This course is a natural continuation of Principles of Finance FIN-101. That course taught basic financial principles such as the time value of money, interest rates, the valuation of stocks and bonds, cost of capital and introduced market theories such as the capital asset pricing model. This course continues by focusing on more advanced concepts specifically relevant to corporate finance and corporate valuation. The course explores capital structure and valuation techniques. 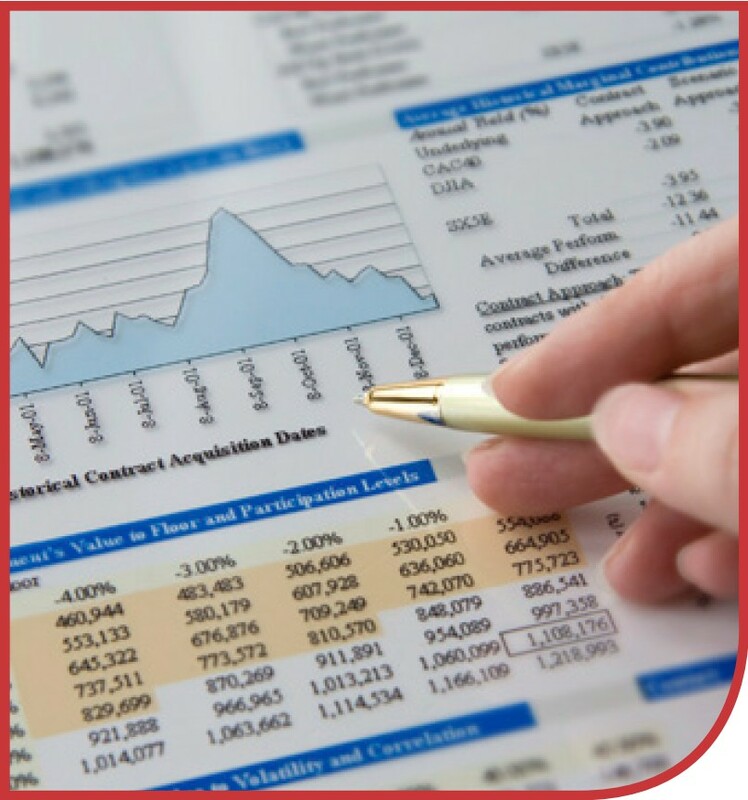 The course then looks at options and their valuation and concludes with an in-depth look at both long-term and short-term financing options for corporations and their relative strengths and weaknesses. Analyze various capital structure factors that apply to perfect capital markets and to capital markets affected by debt, taxes, etc.